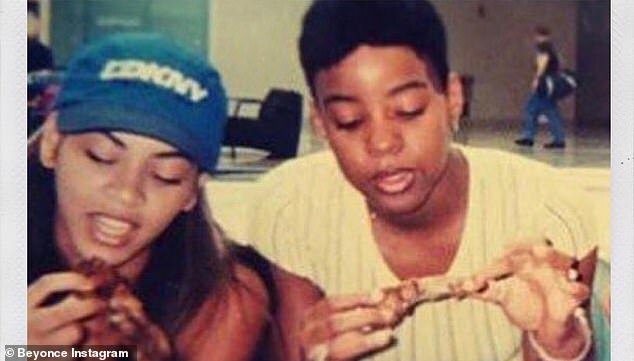 It's been almost 15 years since they recorded together as a group, but Beyonce hadn't forgotten one of her closest friends on her birthday. The 37-year-old singer wished Kelly Rowland a happy 38th birthday on Instagram with a series of sweet Polaroid photos. 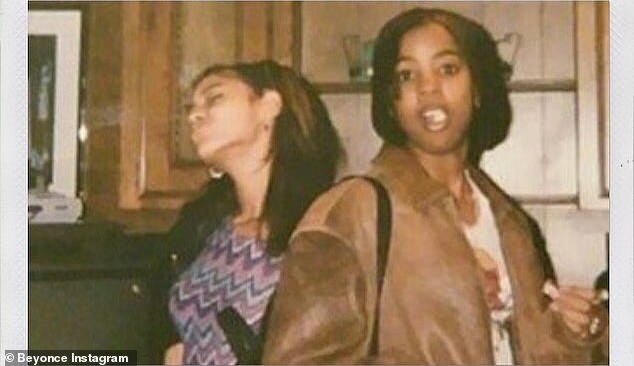 The photos showed Beyonce and Kelly posing as teenagers. 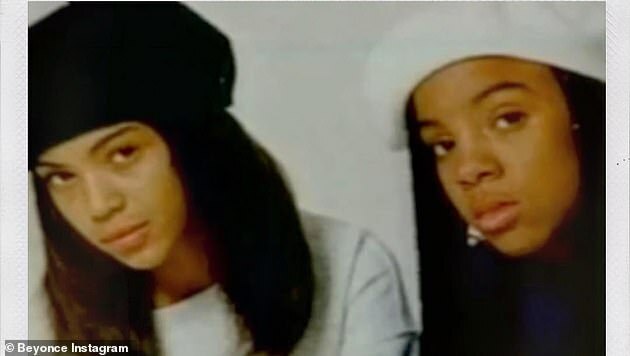 The photos alternate between showing Kelly and Beyonce looking wise beyond their years and depicting them goofing off. 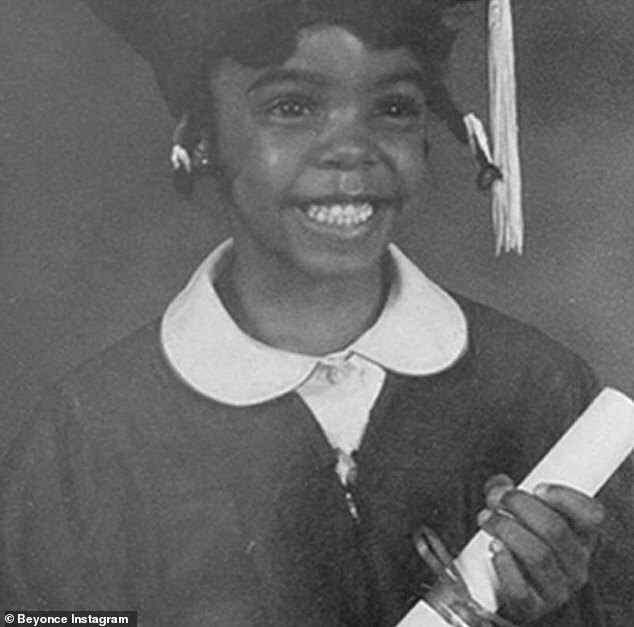 The Lemonade singer led her series of pictures with a yearbook photo of Kelly giving an ear to ear smile.